[Volunteering in Uganda] was the most physically and mentally challenging thing I have done in my life, but I would do it all over again. 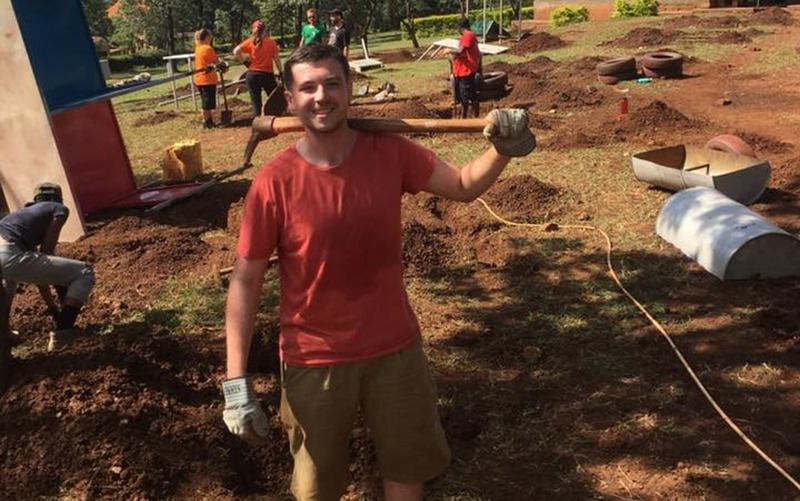 Lee was part of an NTU group that volunteered in Uganda during the Summer of 2018. Here, he talks about his experience as well as time on his course. 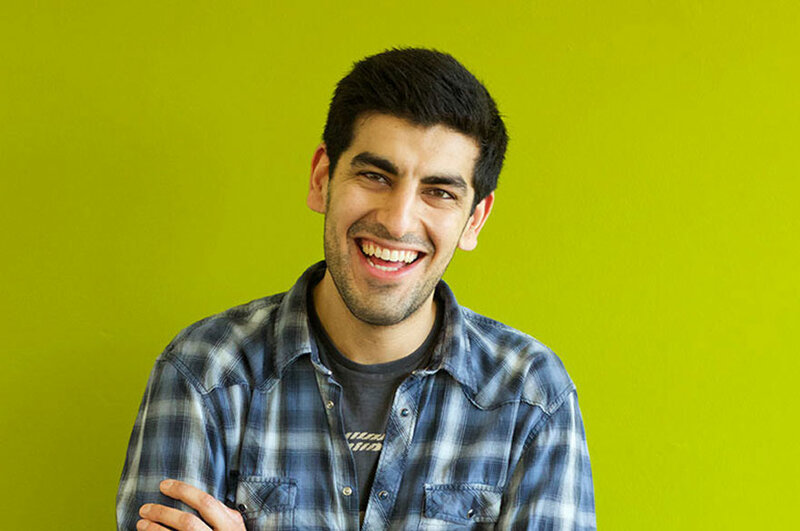 "I initially became intrigued by a volunteering fair at the University so decided to take a look. There were four options to choose from: Romania, Guatemala, Uganda and Fiji, however Uganda appealed to me the most which involved building a playground for school children in a less developed part of the world. "I went with NTU but we joined up with a team from Leeds Beckett university to create a fantastic playground and provide memories for the children studying there. The trip itself involved a lot of physical work during two weeks, but to see how happy all of the children were once it was finished made it all worth it in the end. What made you want to take part in the trip? "I’ve done a lot of travelling in the past around south east Asia and Oceania, but I wanted to be able to offer help to a community for the first time. It was the most physically and mentally challenging thing I have done in my life, but I would do it all over again. I would highly recommend students to take this opportunity as it would broaden their horizons and have a massive insight into what life is like in other countries, and to indulge into many cultures surrounding them during the project. Tell us more about your course, which of your modules have you enjoyed most? 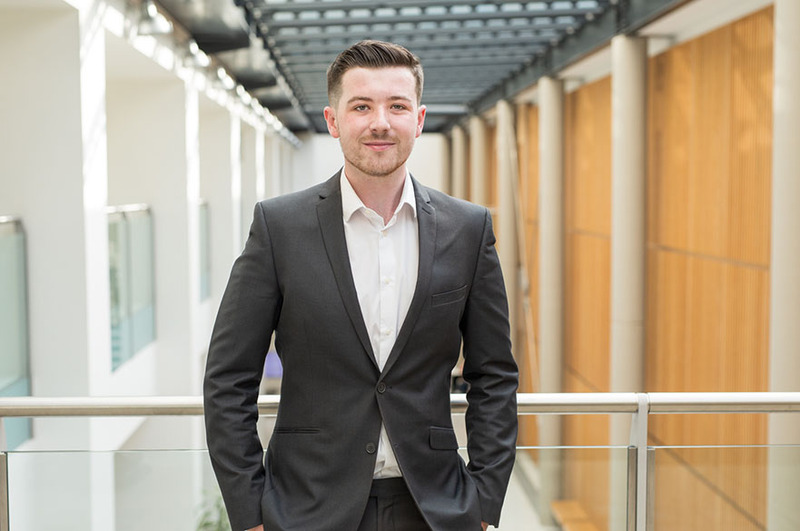 "My favourite module from last year was Fundamentals of Construction; this module provided me with the basics of what quantity surveying is all about and I enjoyed the methods of assessment, which was a presentation on a structure of choice and a portfolio showing the work I've done during the year. The presentation helped me develop my communication skills and was a perfect opportunity to take me out of my comfort zone, and the portfolio helped me improve my drawing and analysis skills, which was rewarding to complete. Have you heard from any guest speakers on your course? "We've had various speakers from the Royal Institution of Chartered Surveyors (RICS) and firms such as VolkerFitzpatrick and Balfour Beatty inspiring us into long-term careers in the construction industry. All of the talks were very useful for my academic development as it motivated me to work hard in order to reach their positions one day. What advice would you give to a prospective student thinking about studying your course? 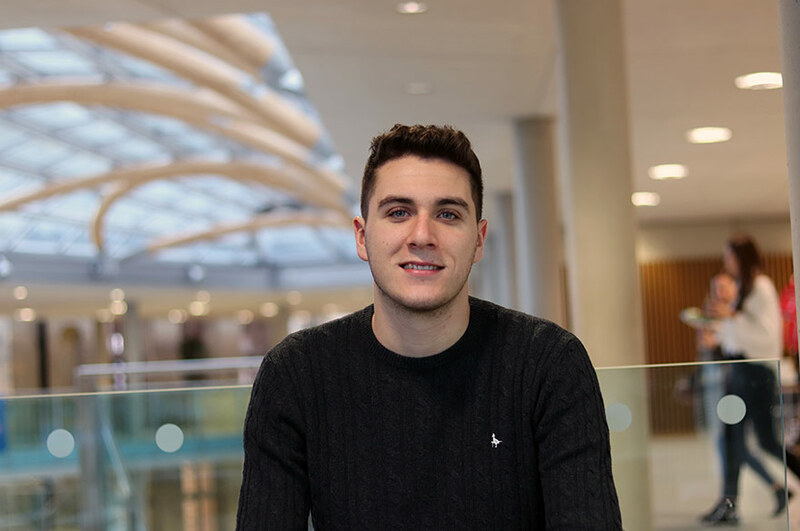 "I would recommend prospective students looking to study my course to read up on all the modules you will study within three years; this will help the decision-making process and help determine if the course is right for you. For prospective female students, I would advise them to not be put off by the gender ratio, as the percentage of women in the industry is booming, which is showing that construction is heading in the right direction. 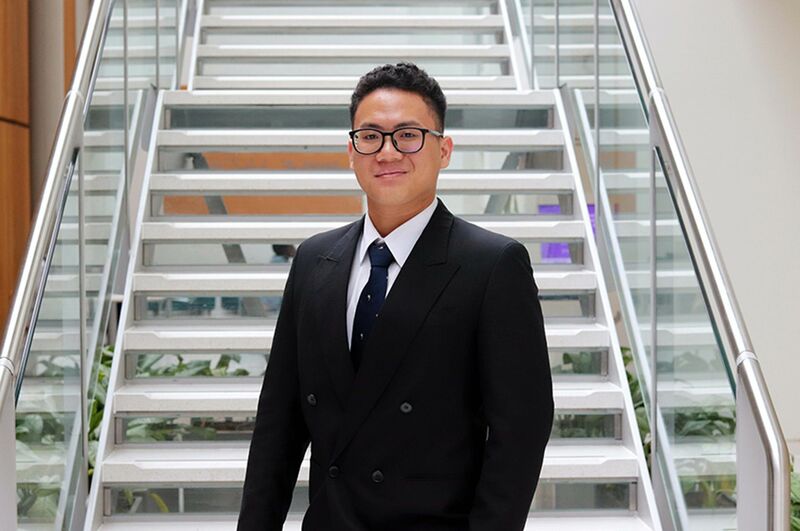 "I hope to graduate from university with an upper-second class honours degree or above and become a chartered surveyor accredited by the RICS. It would be a massive achievement for me to network on a global scale and work on projects worldwide."